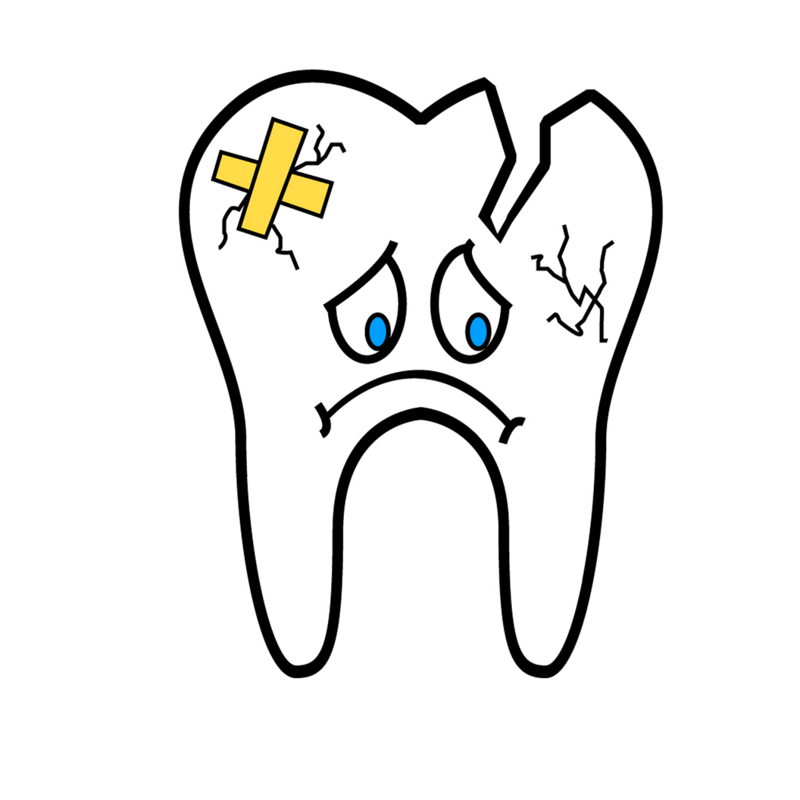 Tooth pain is no joy. It is even worse when you don’t know why your tooth hurts. Your tooth could be sensitive to sweet or sour, to hot or cold, or to biting or chewing. Some tooth pain is sharp and sometimes it is a dull ache. And finally, sometimes the pain is not coming from your teeth at all. 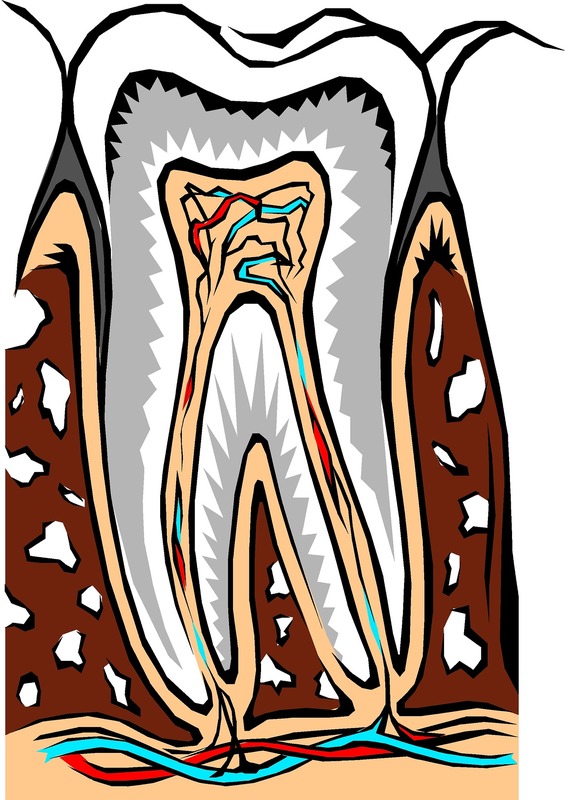 Tooth decay is when the enamel on the surface of your tooth erodes away causing a cavity. 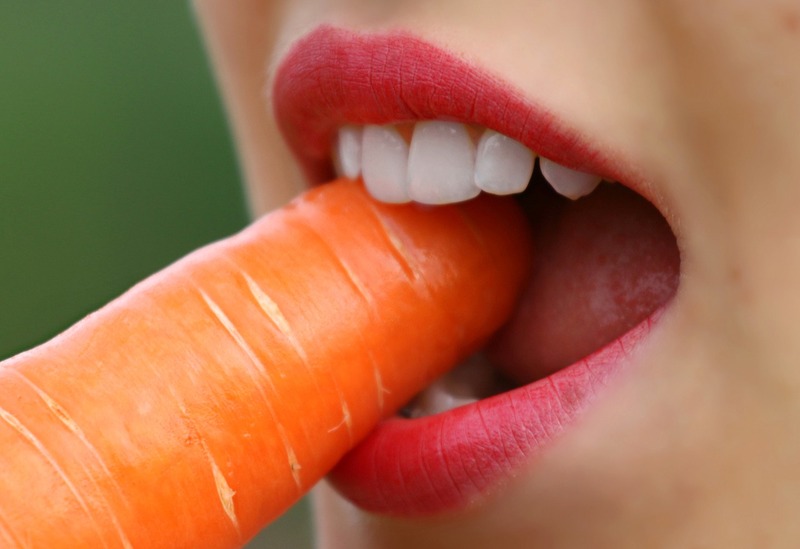 Plaque sticks onto your tooth enamel while feeding on sugar and starch from your food. That forms an acid which then eats at your teeth, so you get holes and weak spots. As it gets closer to the middle of your tooth it starts to hurt. An abscessed tooth is infected. The bacteria build up inside, then tries draining out through the root. 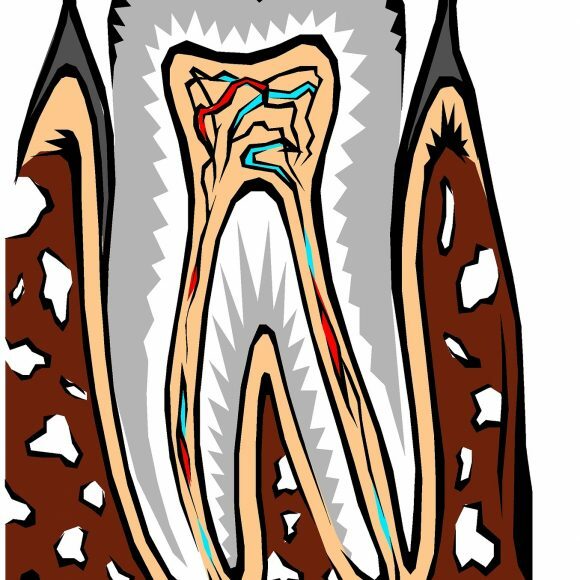 Pressure as the pus tries to drain causes tooth pain. It swells up and gets severe if it is not treated. An abscessed tooth usually shows up clearly on an x-ray. 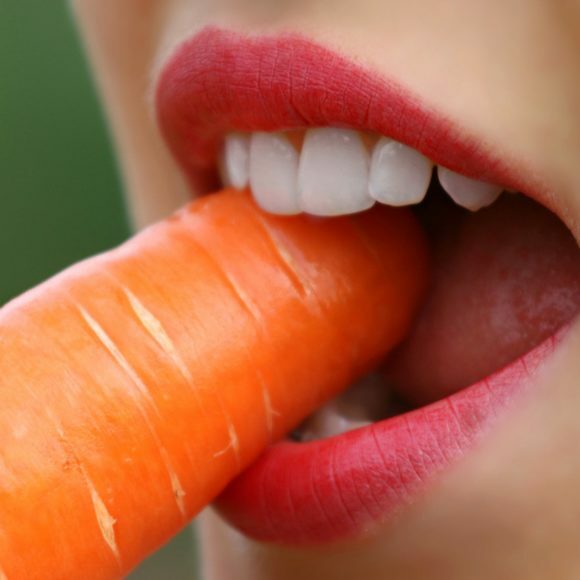 You can weaken your teeth just from chewing and biting normally. Most broken or cracked teeth are as a result of biting down upon something hard like popcorn kernels or ice. You certainly notice the pain from cracked or broken teeth. It might hurt as you bite or chew. Pain sometimes surprises you when you eat something hot or cold, or even sweet or sour. 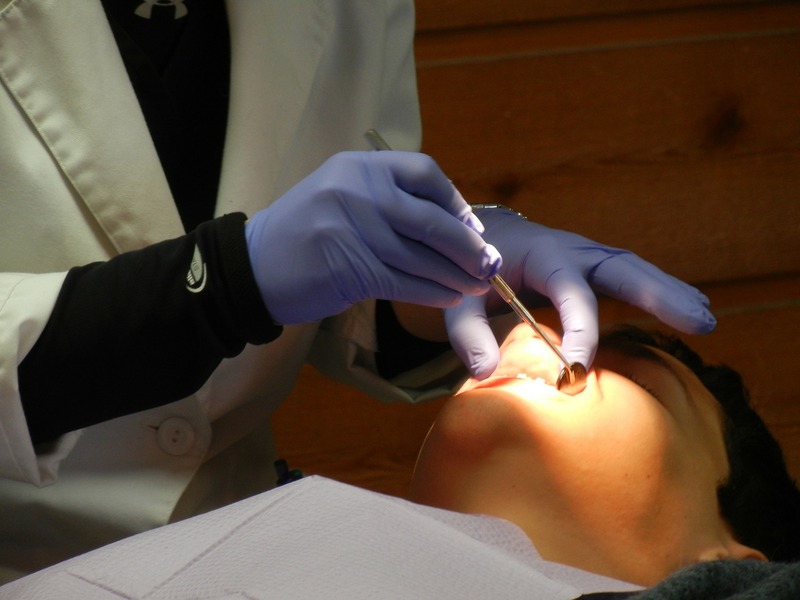 Gum disease, or gingivitis is an infection in the gums surrounding your teeth. 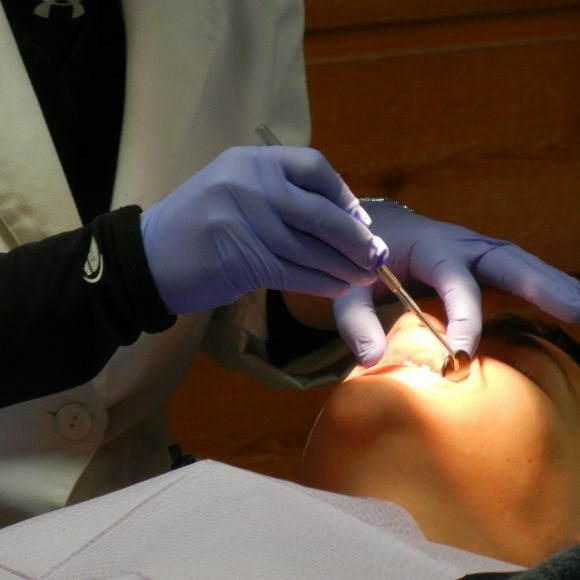 Eventually, the infection causes deterioration of gum tissue and bone loss. The gums detach from teeth, which forms pockets filled with bacteria. 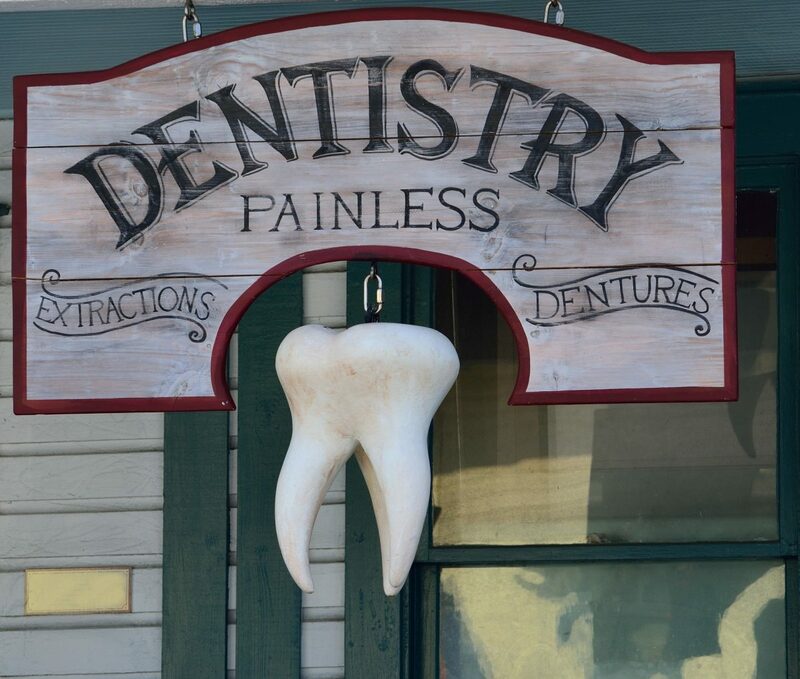 Plaque then eats away at the roots for a whole chain reaction of tooth pain. Specific teeth feel sensitive to the cold of food, liquid and even air. This is simply “sensitive teeth.” There are special toothpastes made for sensitive teeth to alleviate some symptoms. Always check with your dentist about any tooth pain. Some sinus infections can mimic tooth pain. Upper jaw pain that seems like it comes from several different teeth at once, could be a sinus infection. Any pressure from the sinuses could affect the upper teeth. Taking a mild decongestant may alleviate symptoms. Tooth pain will get worse if you just “let it be”. Teeth don’t heal on their own. Talk to the professionals at Brandon Dental Care to see what the next step is to eliminate your tooth pain. Don’t suffer one more minute. Call now.